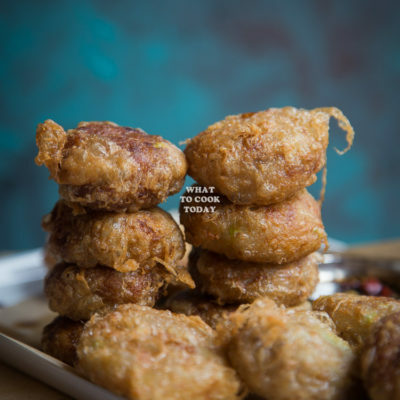 Mom's perkedel kentang are crispy on the outside, soft and savory on the inside. Perfect to snack on its own or to accompany many dishes. Also known as bergedil or begedil.